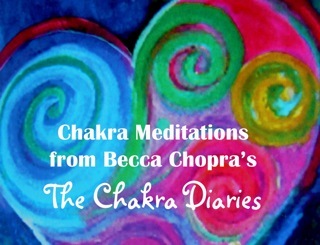 Thank you for your interest in the "Chakra Meditations from The Chakra Diaries." THE CHAKRA DIARIES. And for daily inspiration, "Like" and connect with our community at Facebook.com/TheChakras.org.